The Alliance for Rural Electrification (ARE) is a private sector driven non-profit organisation, composed by a Board of Directors, a President and an Executive Director, all elected by the General Assembly of Members. The day-to-day running of ARE is managed by the Secretariat, based in Brussels, Belgium. Marcus Wiemann, Executive Director of the Alliance for Rural Electrification (ARE) is responsible for the management and direction of ARE as well as for the relationship management with institutional partners and governments. In this regard, he is a member of numerous steering committees and working groups with the purpose of building a sustainable decentralised renewable energy industry for the 21st century, activating markets for affordable energy services, and creating local jobs and inclusive economies. Marcus also managed the ARE-OFID CfP by which three clean energy mini-grids were implemented in Bangladesh, India and Mali. Marcus (born in Dortmund, Germany in 1971) holds diplomas in Economics, International Relations/Developing Countries and Environmental Economics from the Universities of York and Trier. Marcus has a professional background from the finance and energy sector as well as in consultancy, advocacy and project management. 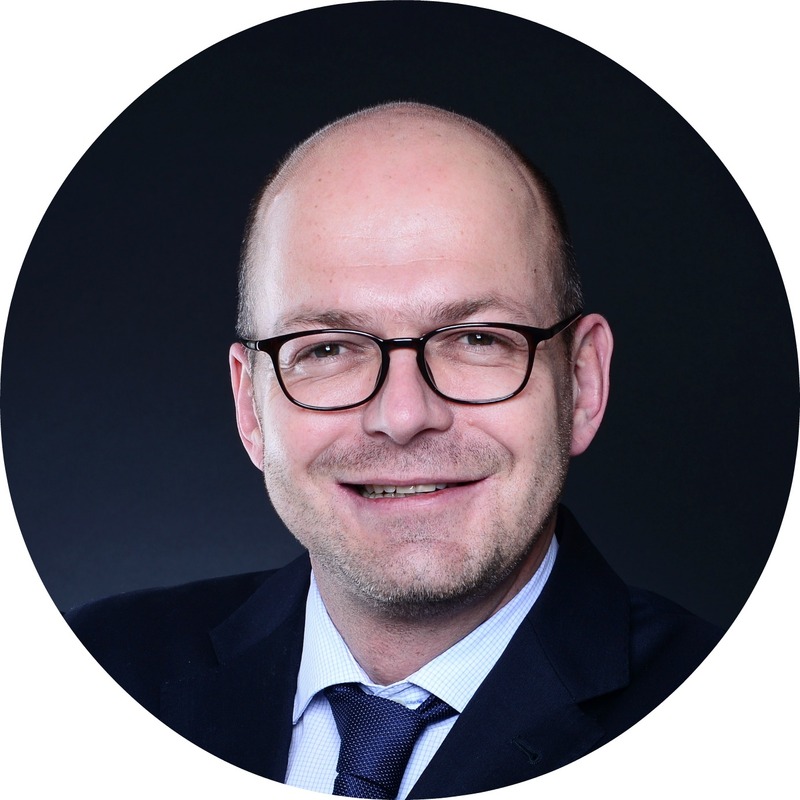 Before joining ARE in 2013, Marcus established and led representation offices in Brussels of Verbundnetz Gas AG, EWE AG and of the International Association of Gas and Oil Producers (OGP). David Lecoque heads the Policy & Business Development Department at ARE and coordinates the Africa Sub-Working Group of ARE. He works closely on policy and business issues with energy companies, key donors and institutions, financiers and NGOs involved in energy access. In particular, he focuses on consultancy, advocacy, partnerships, project management, B2B/B2Fin matchmaking and events. He also oversees ARE's research activities and run the contact database, comprising 33,000+ sector stakeholders. 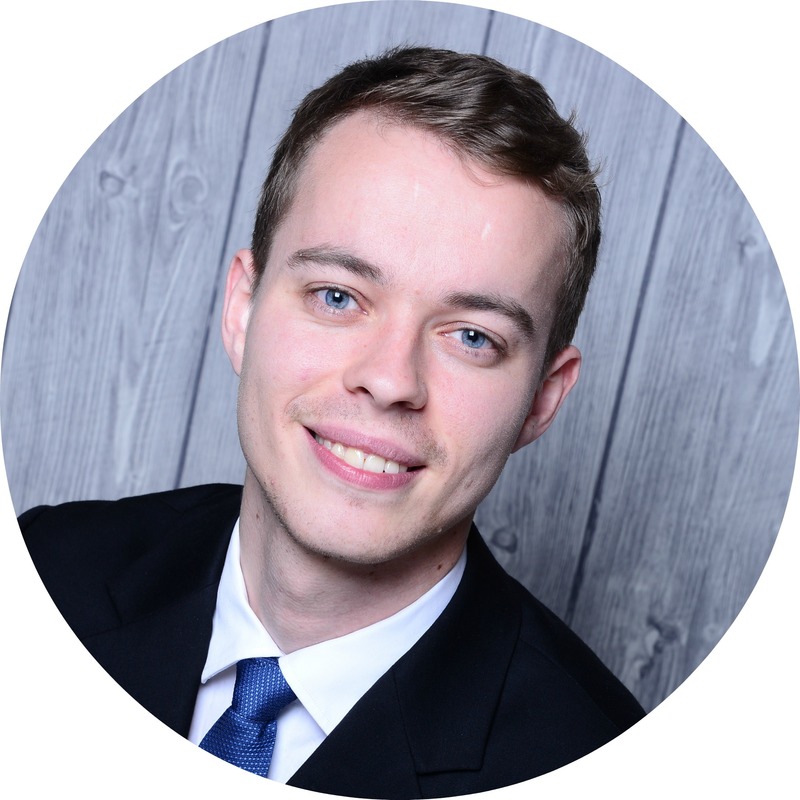 David (born in Antwerpen, Belgium in 1987) holds an LL.M in European Law from the College of Europe and a Master of Laws from the Free University of Brussels, and recently completed the IBI International Trade Executive Programme. 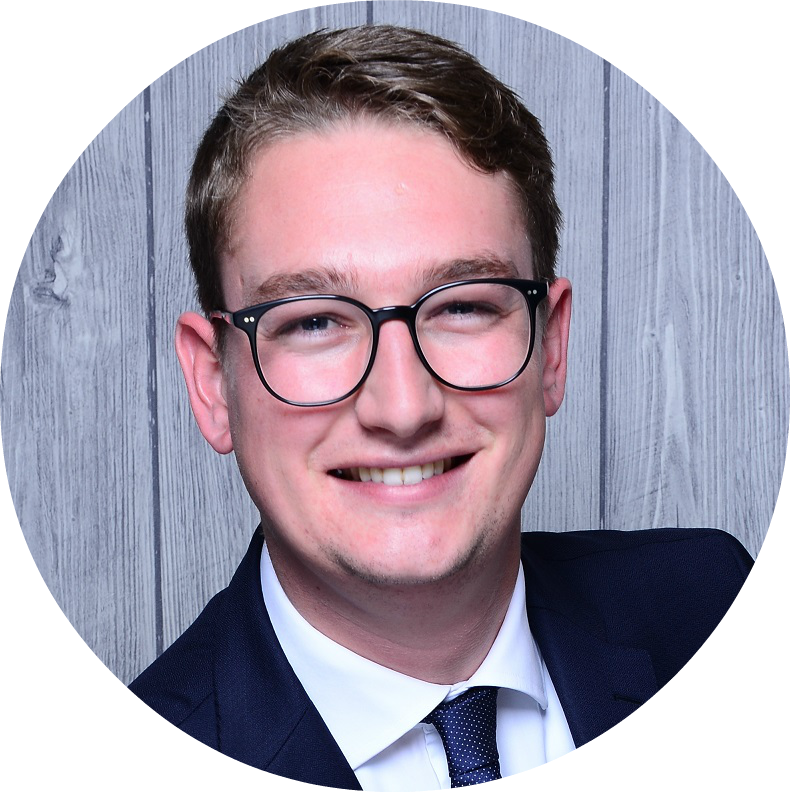 Prior to joining ARE, David practised and qualified as a lawyer at the Brussels Bar, dealing principally with energy and environmental matters in top-tier law firms Liedekerke and CMS. In 2015, he was elected as one of Belgium’s 100 most inspiring and sustainable young professionals. Jens Jæger leads the Asia Sub-Working Group of ARE and works closely together with ARE Members, as well as international and local partners to improve policy and business development conditions for private sector companies in off-grid markets. He focuses on advocacy, policy, research, partnerships, B2B/B2F matchmaking and events. As part of his work at ARE, Jens also led the project to develop the current ARE website, as well as initiatives to increase youth engagement in the off-grid sector such as the AEEP Young Leaders in Energy Access Awards and the ARE job platform. Jens (born in Copenhagen, Denmark in 1989) holds a Master’s Degree in Political Science from University of Copenhagen with a Master’s Thesis focusing on wind energy in China. Prior to joining ARE, Jens worked in communications at the United Nations Regional Information Centre in Brussels (UNRIC), as well as in the Danish Parliament as a Political Assistant. Ling Ng is responsible for the Business Promotion and Marketing Services Working Group at ARE which was established to find best ways for the promotion of the business interests of ARE Members and to provide support to key cooperation Partners through communications and marketing as well as event management and matchmaking. She is the contact point for the website, publications and digital outreach. 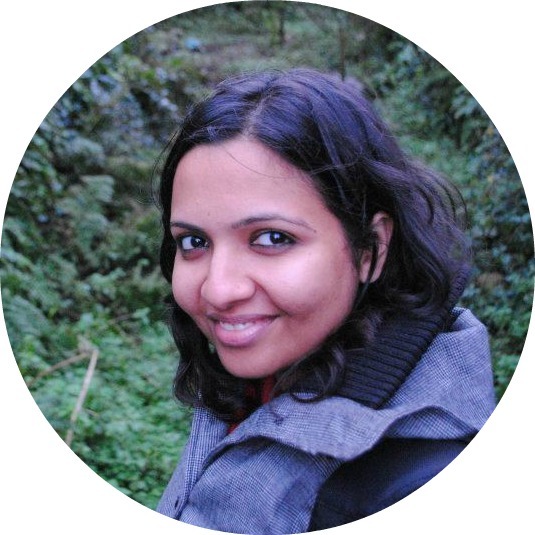 She specialises in showcasing RET technologies and sustainable business models that supply electricity to isolated regions in developing countries. Ling (born in Hillingdon, United Kingdom in 1984) holds a Master’s Degree in Quaternary Science and a Bachelor in Environmental Science from Royal Holloway, University College London and Queen Mary, University of London. Prior to joining ARE, Ling worked as a sustainable project assistant for start-ups and non-profit organisations such as ICLEI in the UK, Germany and France. Melina Monjour is currently helping with the increasing number of communication, policy and business support activities at ARE, including Member services, events and matchmaking. 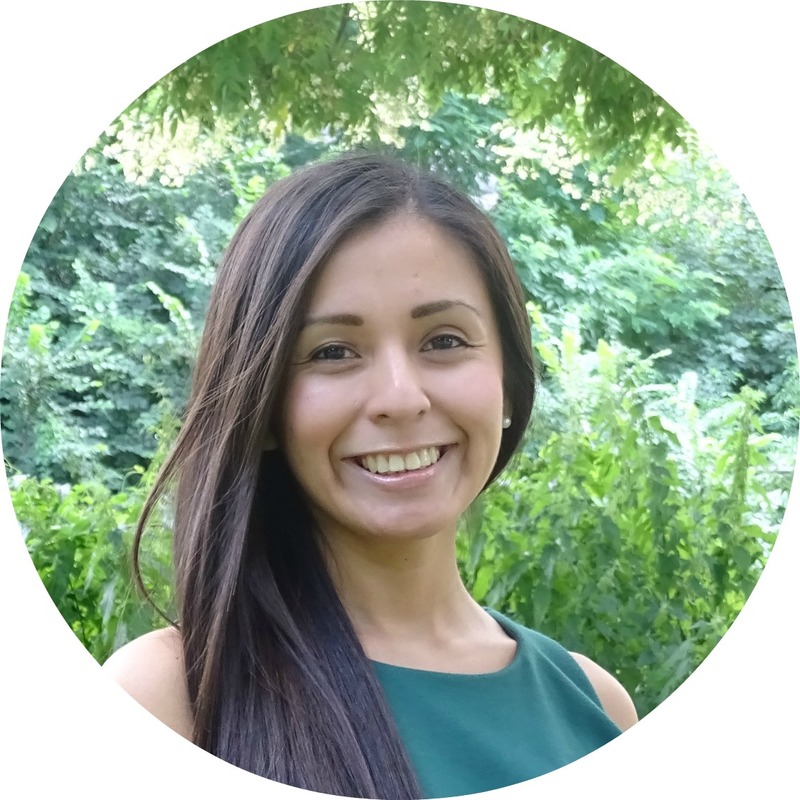 Melina (born in Paris, France in 1991) holds a Master’s Degree in History and International Affairs from la Sorbonne (Paris) and a Master in International Studies from SOAS (London) with a Master’s thesis focusing on the Water Energy Food Nexus governance at the local level. 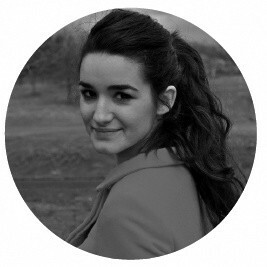 Before joining ARE, Melina was working as an International Policy Officer at Think Smartgrids and took part in the definition of the French international strategy related to smart grids. "I consider ARE to be a hub that concentrates knowledge and access to main actors working in the sector. This is definitely an asset for young professionals like me that are looking forward to getting familiar with rural electrification strategies and worldwide initiatives." "While at ARE, I was able to make lasting relationships with ARE staff and some of ARE members with an interest in India. I was responsible for facilitating technology transfer of decentralised energy generation technologies and identifying options for private sector engagement in enhancing energy access in India. The energy and passion of ARE staff and members for enhancing energy access was truly infectious!"